There are so many organizations and individuals positively contributing to Palliative Care and palliative care education. Click on the logos to learn more about these organizations and individuals. 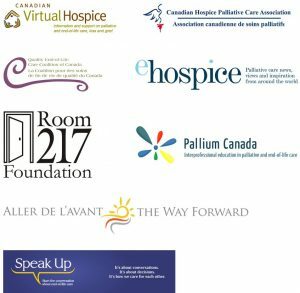 If you’d like a link to your palliative care association or organization, or your listing edited or removed from the website, please contact us.